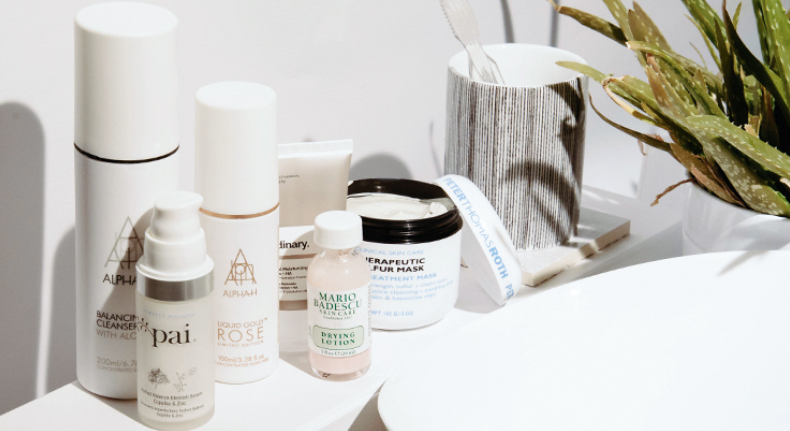 The internet can be an overwhelming place, especially when it comes to skincare advice. 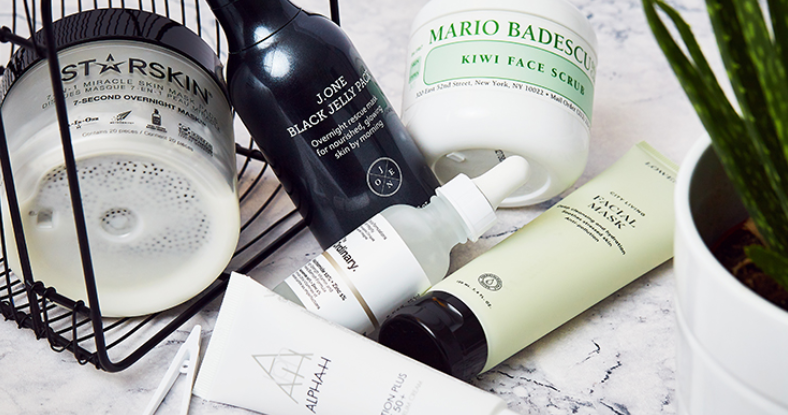 In the interest of addressing your most searched topics and most asked-for questions, we’ve put together ten articles that will help you to brush up on your skincare knowledge. 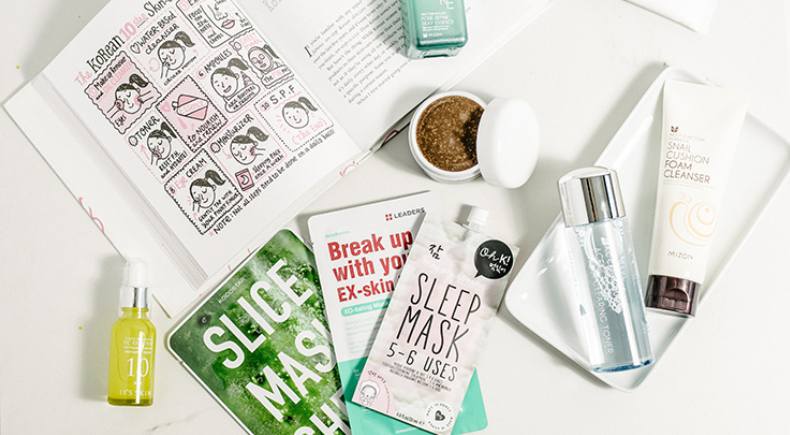 Sure, a 10-step skincare routine may be all the rage in Korea, but if you’re more of a minimalist, you’ll be more on board with the latest skincare trend to hit the UK, skipcare. 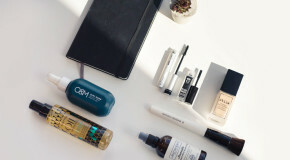 This one’s all about stripping your routine back to basics and using multitasking products. Do try this at home. 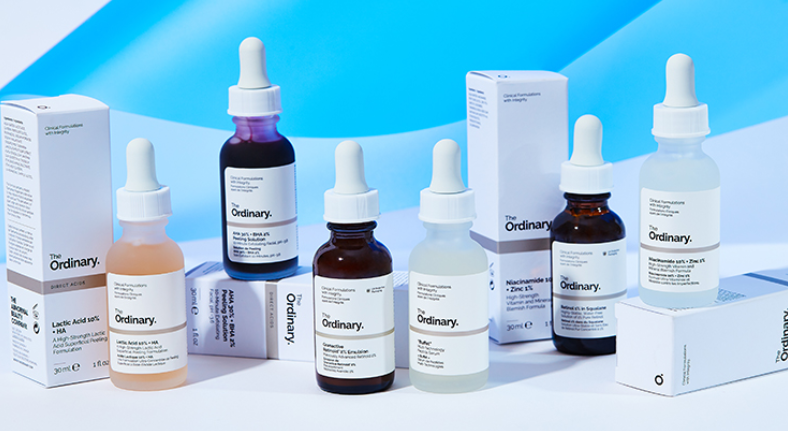 This is where the Korean skincare revolution all began… You might be used to the typical cleanser-toner-moisturiser routine, but in South Korea, skincare routines typically feature between seven to 12 steps, with a focus on using hydrating ingredients. Here’s everything you need to know. 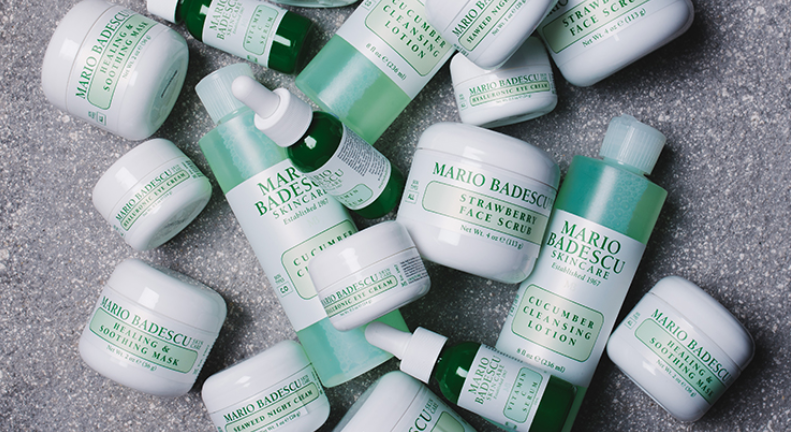 Everyone has used/heard of the famous Facial Spray and Drying Lotion (even Kylie Jenner is a fan), but heavyweights aside, these are the less-known products from Mario Badescu that we really really rate. You got rid of your acne, but still have the scars? 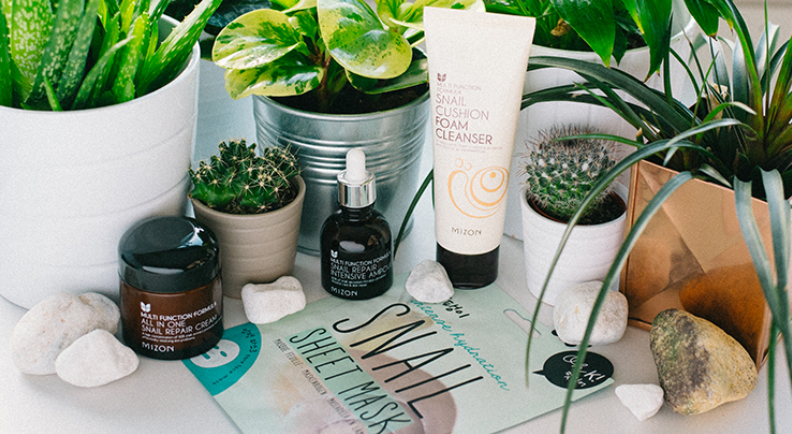 Clear your skin once and for all with these top tips and product recommendations from an ex-acne sufferer. 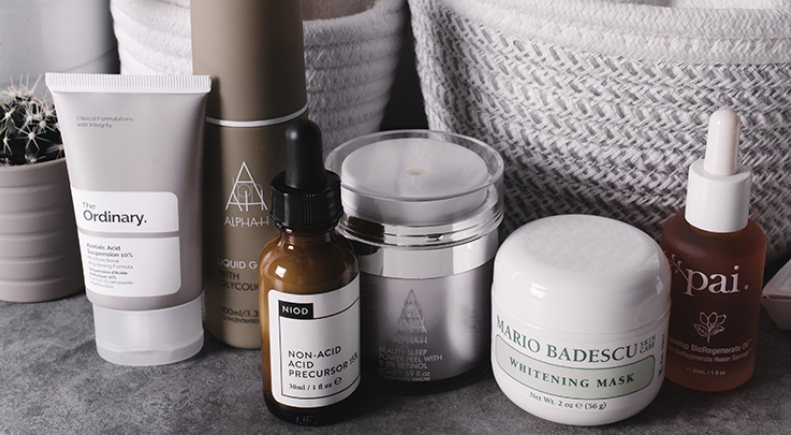 Acids are a huge ingredient trend, and don’t seem to be going anywhere anytime soon – the reason we’re obsessed is that they can benefit so many different skin concerns. 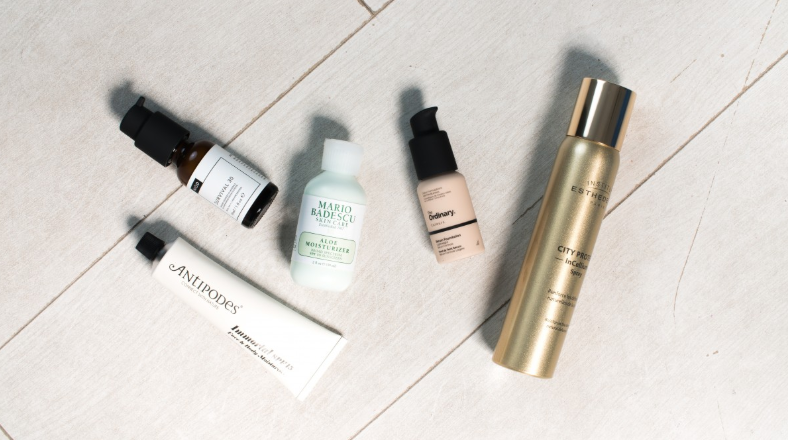 From lactic to glycolic (and everything in between), this guide will help you to choose the best acid for your skintype. 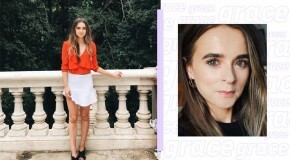 This article is a must-read if you’ve gone vegan (or are considering going vegan) and are wondering how to get your beauty routine in line with your lifestyle choices – without sacrificing good product and cute packaging. 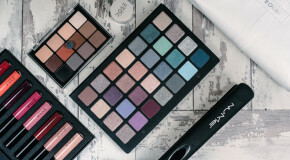 Anyone who has ever bought a product from The Ordinary will know how confusing it can be to figure out the differences between the products, what they all do, when they should be used, and whether they can be used together. This article has all the answers. Summertime means increased exposure to harmful UV rays, which are skins biggest enemies – but the thing is, we’re still exposed to them all year round anyway. Read this and learn how to keep your skin protected 365 days a year – you may think you know it all already, but do you really? 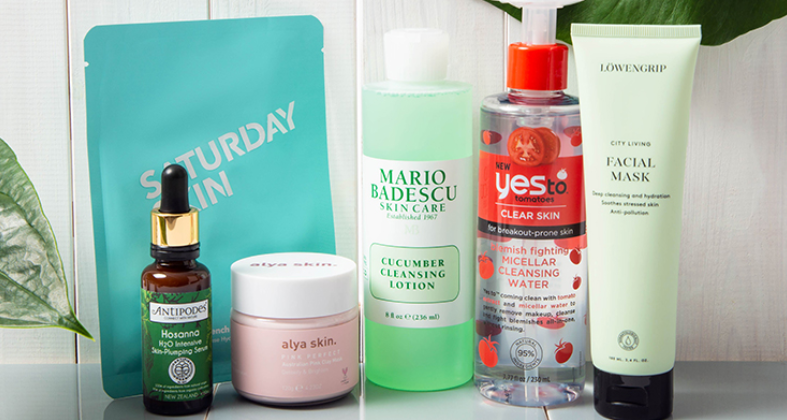 In order to answer every question you could ever ask about anything related to acne, we put together this comprehensive guide to building a skincare routine for acne-prone skin. Is Snail Slime Really Good For Skin? We’ve taken a deep-dive into the ingredient that everyone wants to know about – snail slime. 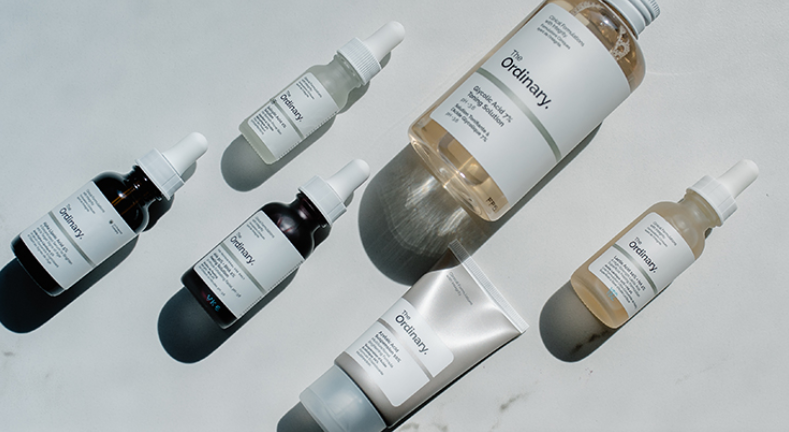 Koreans rate it as the ultimate treatment for blemish-healing and anti-aging, so although it may sound gross at first, it’s worth reading up on.